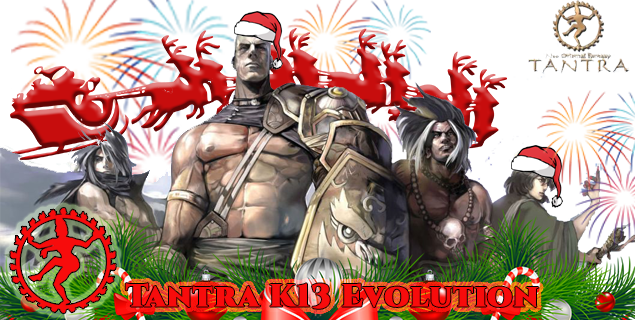 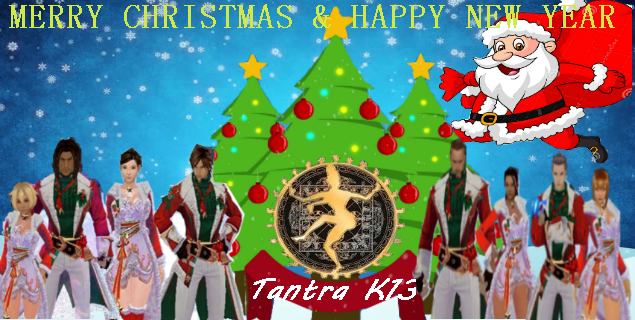 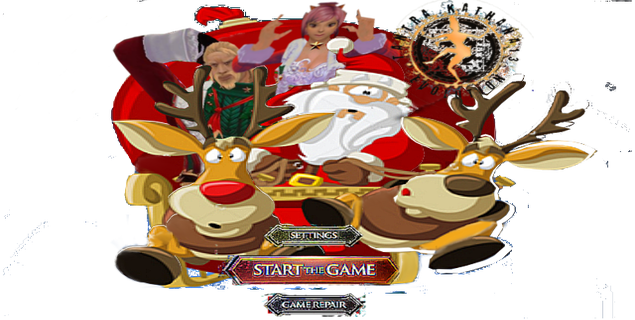 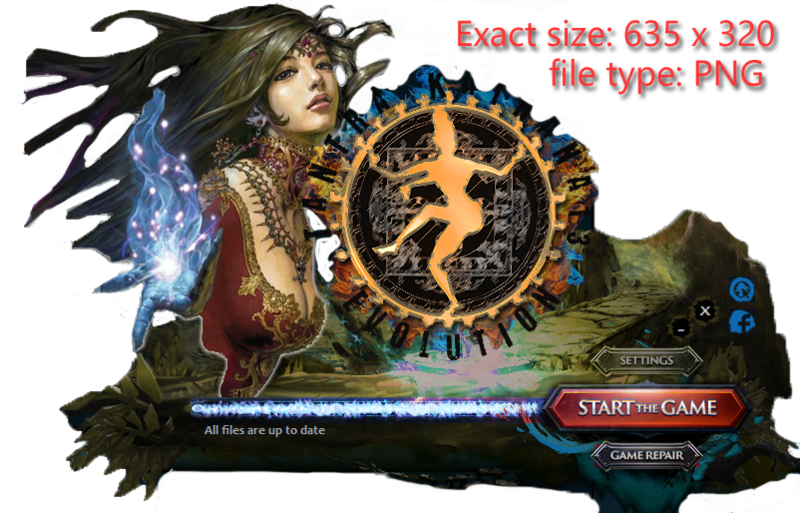 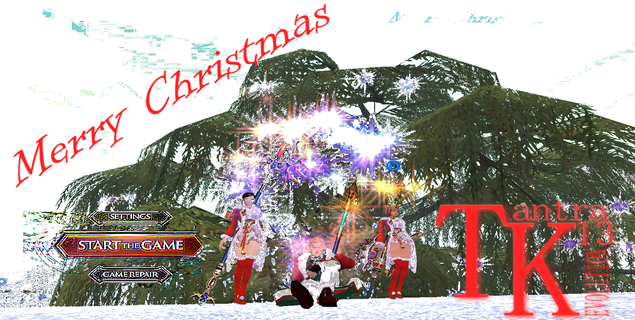 ADMIN : It would be wise to use the characters of Tantra K13 Evolution. 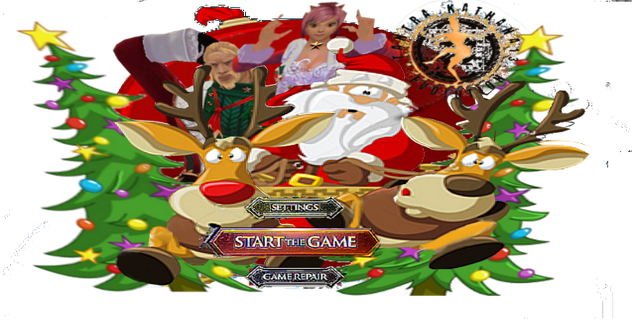 Please open ticket to claim your rewards. 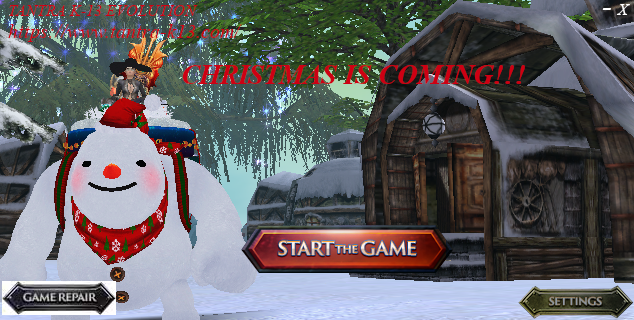 Indicate the mount and hero part of your choice.